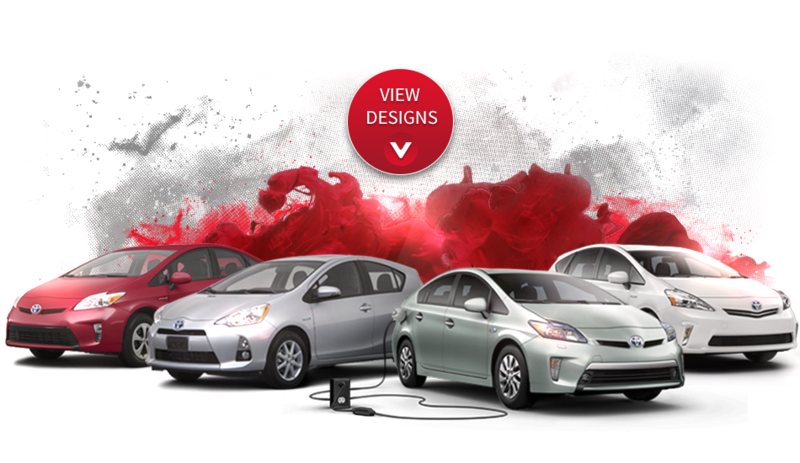 The designs you see here were created by us for the automotive industry. Our tasks was to merge brands: the look and feel and elements of existing car brands and the dealers’ brands, so that the resulting branding represents both. 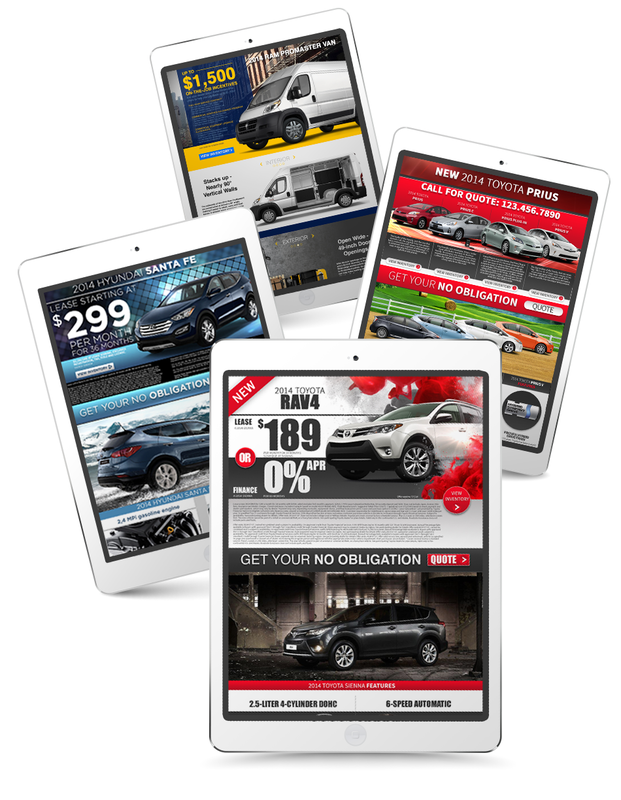 We’ve delivered landing pages for various models per car brand.